A boat built to last. 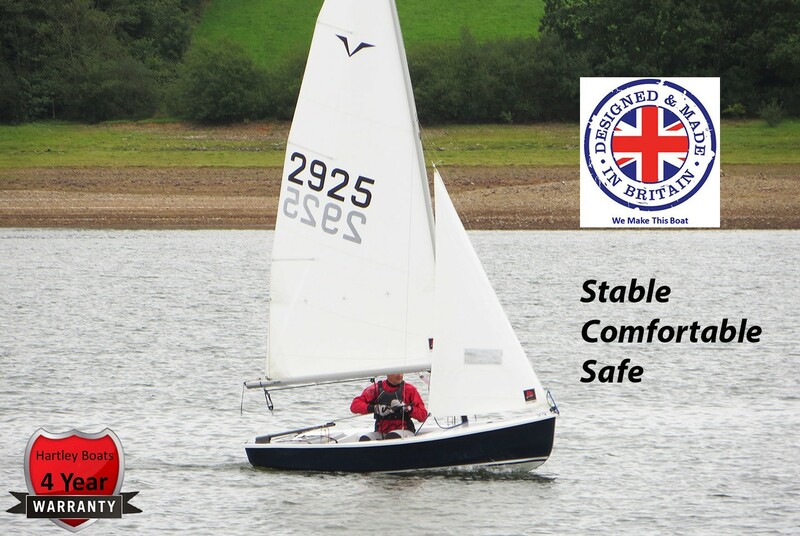 Stability, nothing better in this size craft. Can be sailed alone or with up to four on board. A firm favourite with beginners. Easy to be towed by small cars and launched by one person. Ideal for use with an outboard motor. Can be rowed. 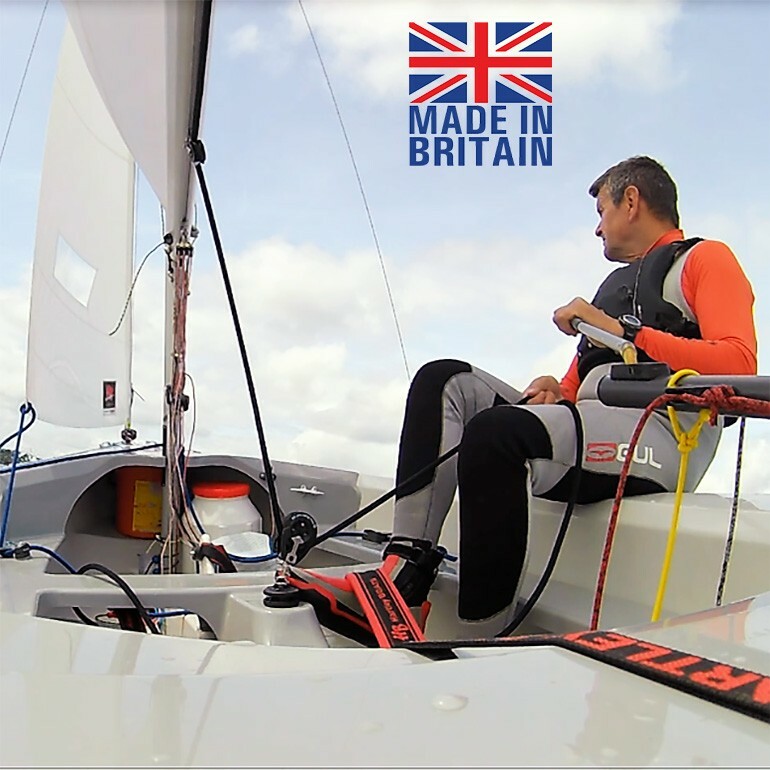 In case of a knock down the added option of Hartley Boats mast head flotation stops any inversion. 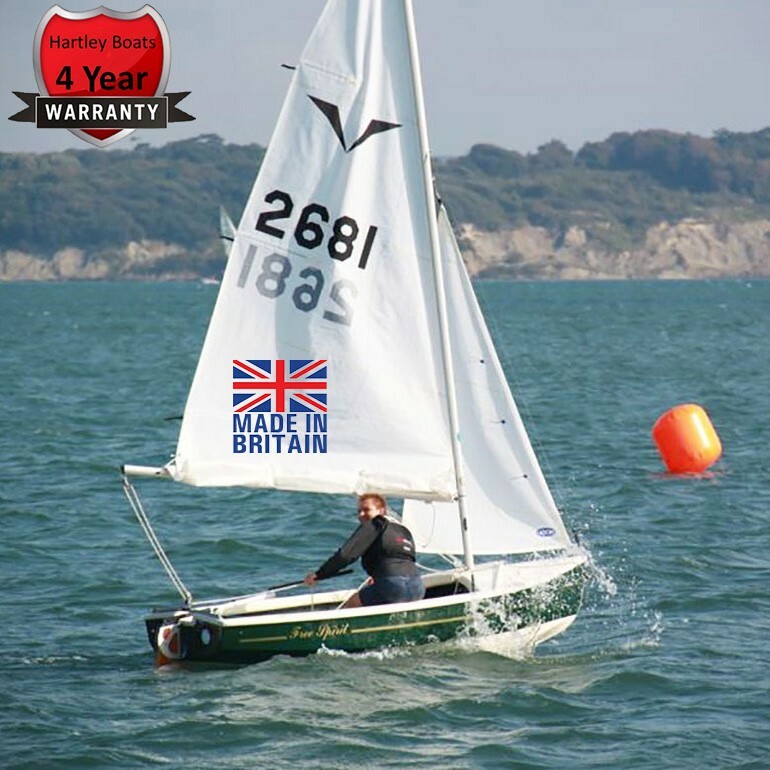 This dinghy comes from the same design stable as the hugely successful Wayfarer and Wanderer and offers an even more compact version at 3.35m (12') which makes it very easy to handle both on and off the water by just one person, however it is CE certified for up to four and can be easily reefed or rigged with a spinnaker. We are very proud to continue to build this very established class in the centre of the United Kingdom by our family run team based in Derby. 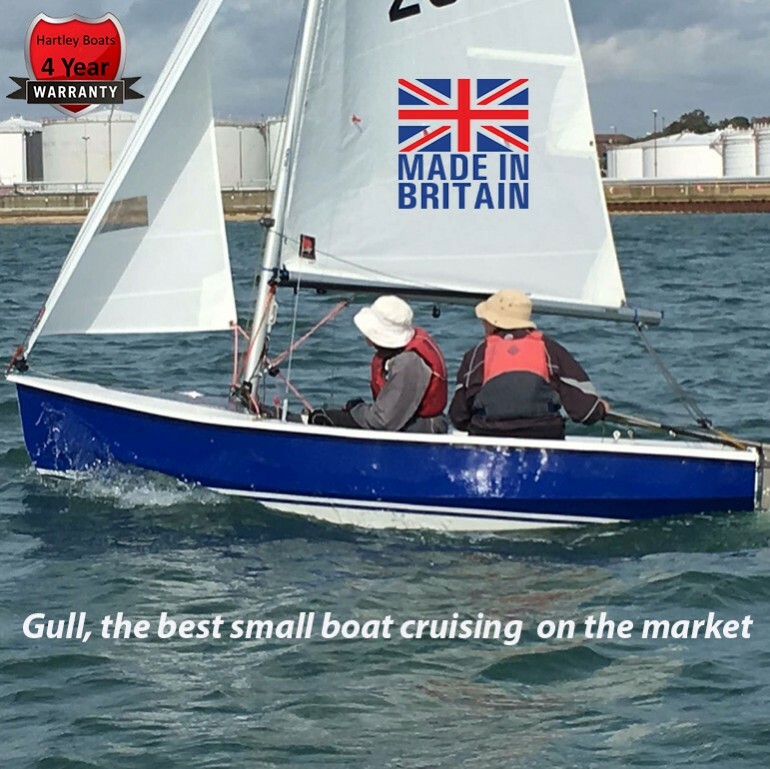 The Gull is ideal as a cruising boat and is used by many training schools throughout the UK. The Gull is easy to sail and handles well in light or heavy winds. 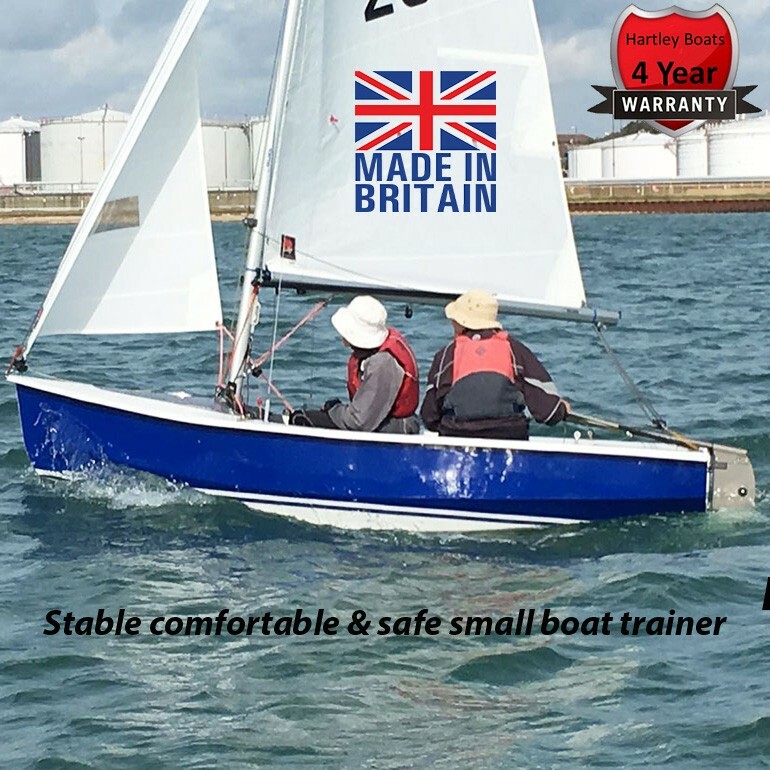 The boat is very forgiving which allows newcomers to learn and get confidence in order to progress without getting wet all the time when out in heavy winds. 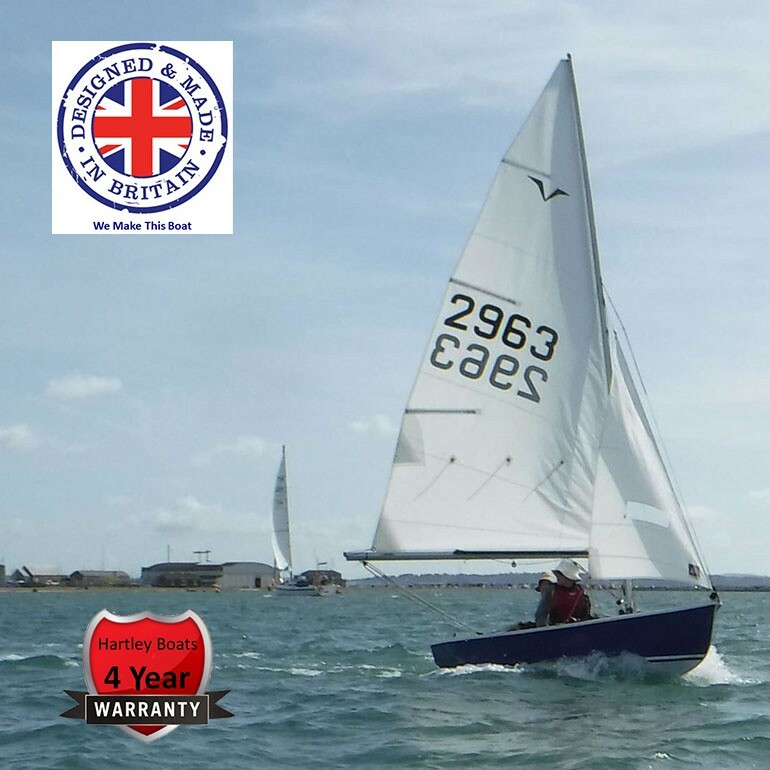 Its spinnaker is an ideal size for the beginner and with optional roller reefing jib, slab reefing main, and buoyancy head system, gives this boat the flexibility to be sailed, Raced or cruised single-handed. 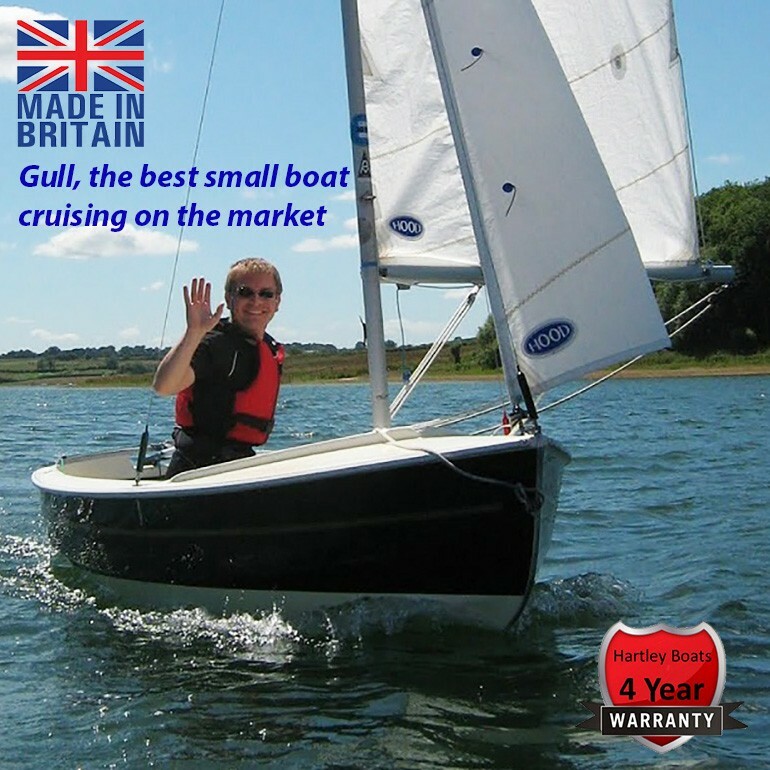 Its capacity to take up to 4 people makes this boat a popular choice, and with over 50 years proven record, Richard Hartly says "we are proud that this boat is the best in its field". The GPR construction means the boat will last and take the wear and tear of many people sailing her. While accidental damage can be easily fixed, meaning the return on your investment is assured.